CMS5000 is an online purge and trap GC system designed for years of reliable operation. The unit is pre-loaded with default methods, or a custom method can be created to suit specific requirements. 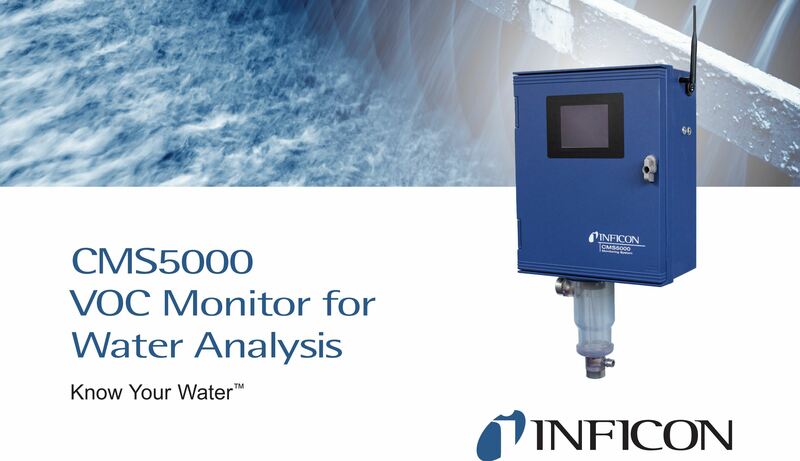 CMS5000 requires virtually no operator involvement following initial installation and setup. 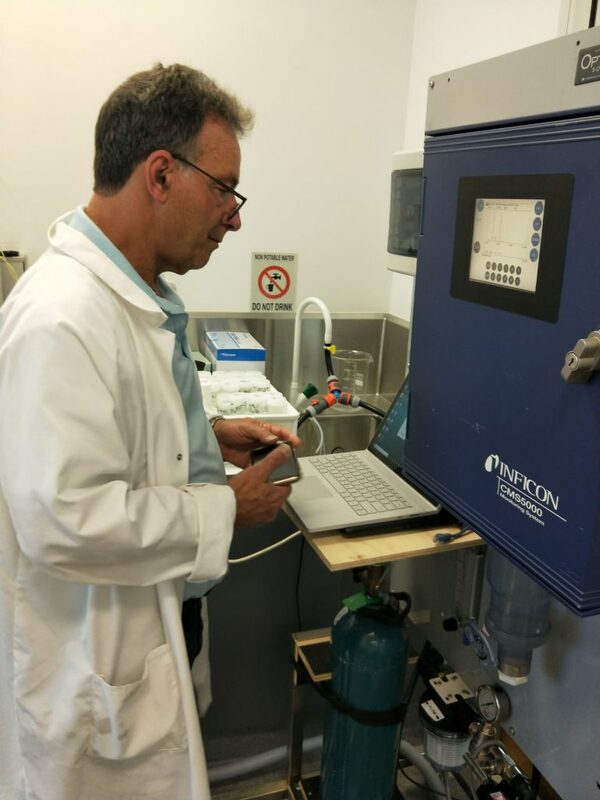 VOCs and toxic industrial chemicals (TICs) in water are collected onto an internal tri-bed concentrator and analyzed on-site for continuous monitoring, down to part-per trillion (ppt) levels. 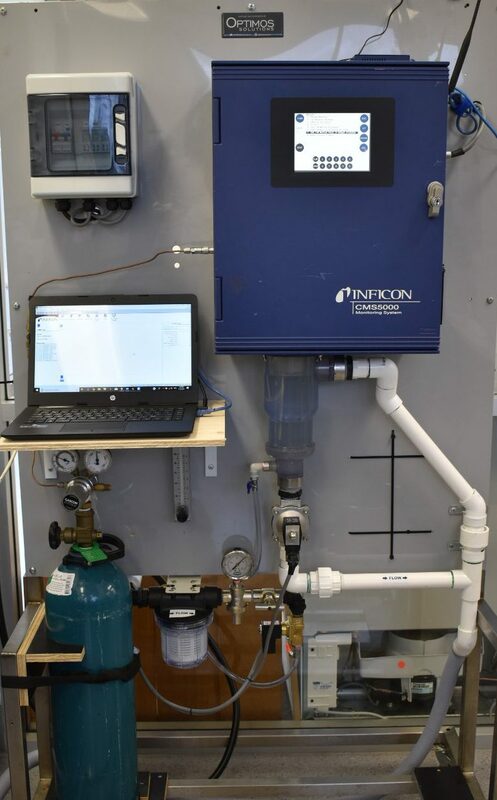 The front panel screen displays status in real time and the user can also remotely access the system to view data or control system operation. communication, direct connected Input/Output or Modbus protocol.